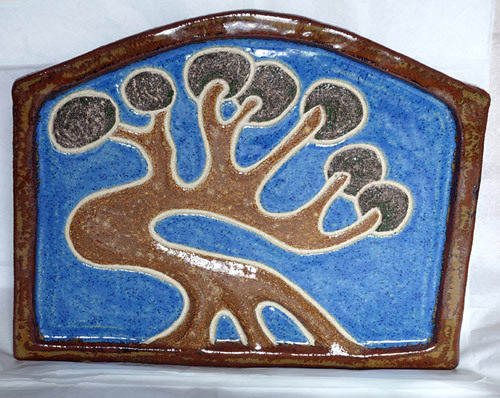 Coming from a long line of potters, Pat Borsky has been making pots since the early 1970’s. 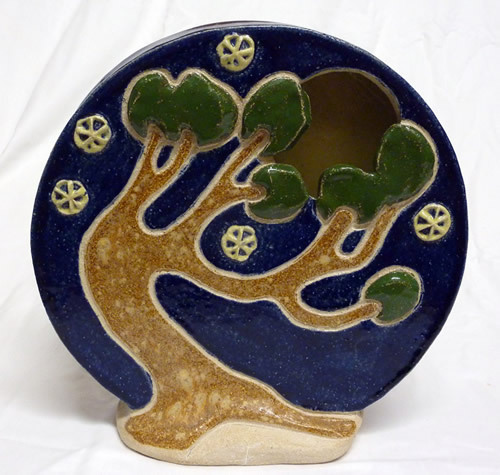 More recently she has moved from thrown work to slab and coil built pots, showing a much more sculptural approach. 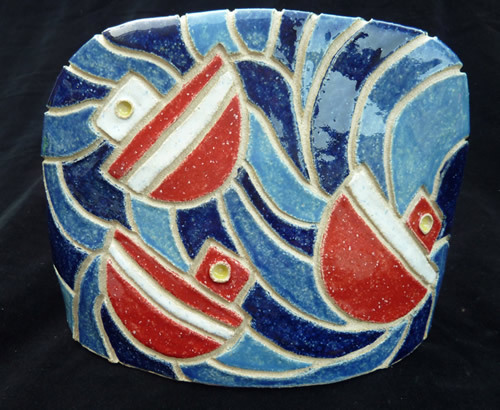 Affectionately referred to as ‘Pat’s Pots’, her influences are nature, especially tree forms and recently nautical themes stemming from her love of small fishing harbours which she frequently sketches with husband, painter Jiri Borsky. 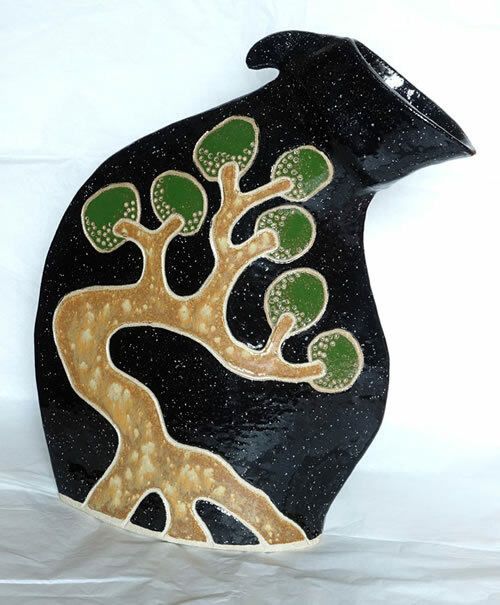 She has exhibited with The North Staffordshire Guild of Craftsmen, Northern Potters and The Gallery, Leek, Staffordshire.